It’s the Dog Days of Summer (actually, that’s Saturday, August 8), and you’re looking for something fun to do with the whole family. 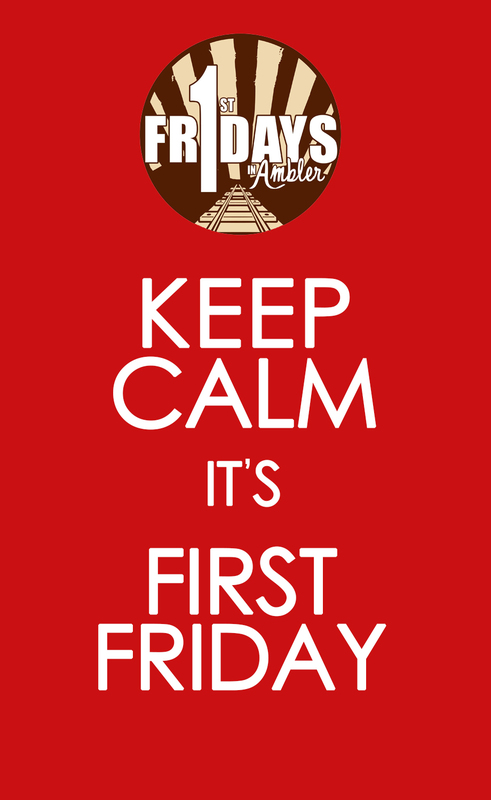 Well, you’re in luck; tonight (August 7) is First Friday in Ambler! 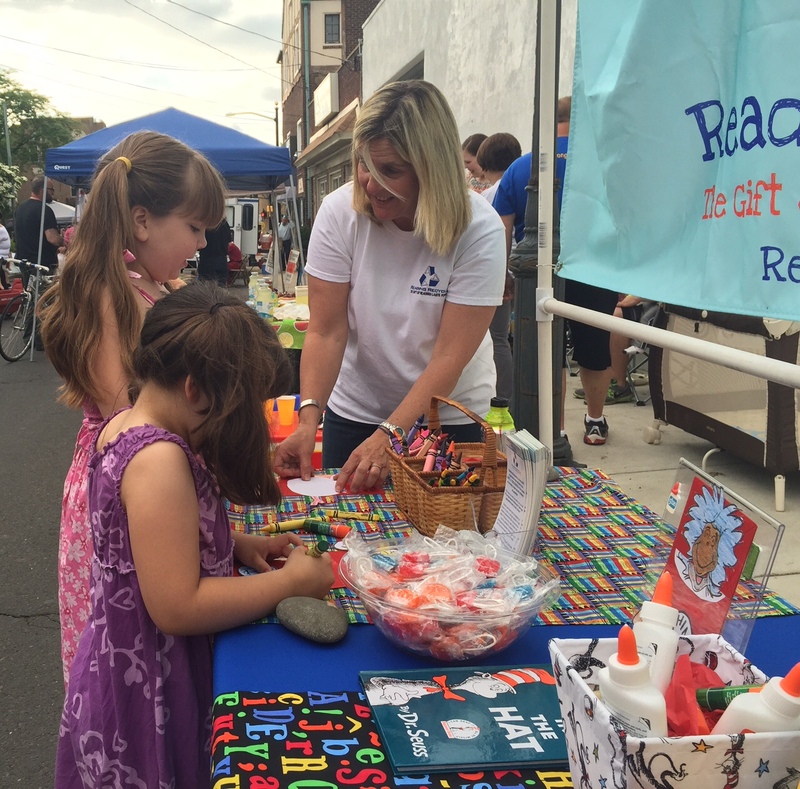 Come out to the community block party, located on S Ridge Avenue, for shopping, snacking, dining, and some fun and then hit the town for great deals and specials at the locally owned shops and restaurants that make Ambler great! 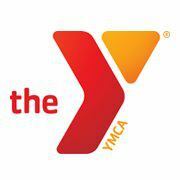 The month, the community block party will feature many new faces and many First Friday favorites! 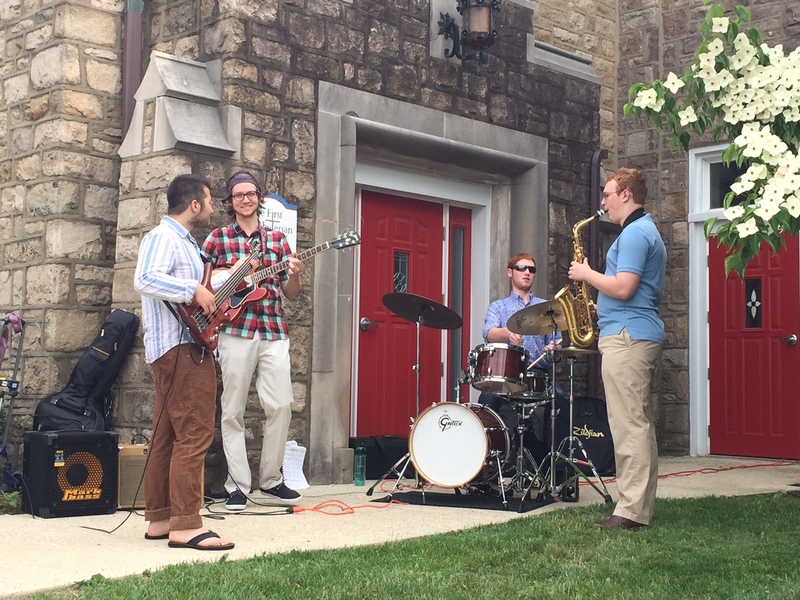 First Presbyterian Church will host their Jazz Band on the patio at the corner of Butler and S Ridge Avenues throughout the evening. 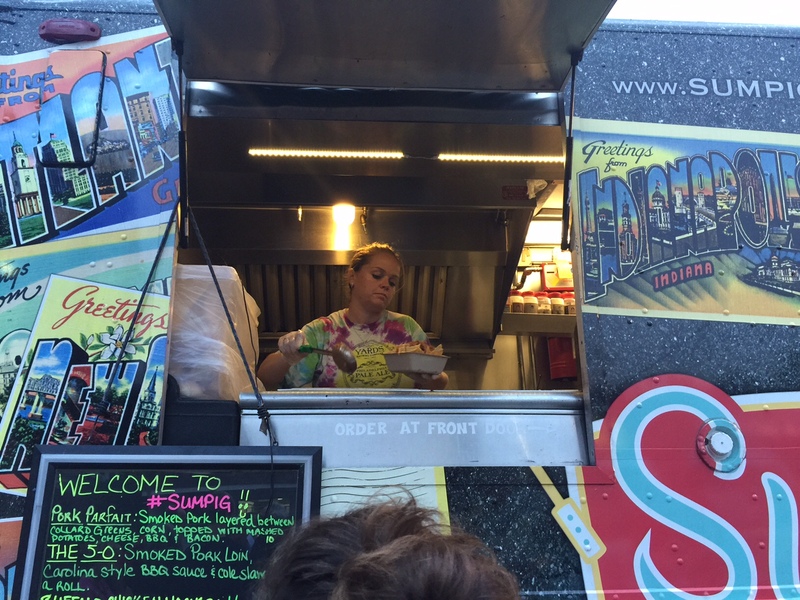 Bring a blanket and enjoy the music while noshing on some of the goods from our block party food trucks. 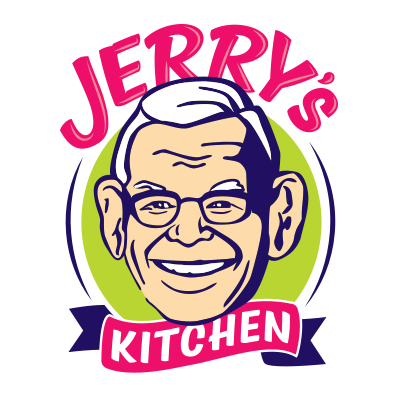 Sum Pig returns to the party this month, with their smoked pork and chicken sandwiches, and we welcome newcomers, Jerry’s Kitchen, who serves modern American food will be joining the First Friday celebrations for the rest of the season. Not up for a picnic? Grab a drink or a bite to eat at Dettera’s beer & wine garden on their side patio, and enjoy the sounds of Peter Scott Ruben, singing favorites from the Rat Rack. Take a walk down Main Street and listen to Luke & the Ego play at Forest and Main Brewery at 7 pm. Head down early and check out the great deals going on at Main Street shops and grab a locally brewed beer during happy hour, 5 pm until 7 pm. 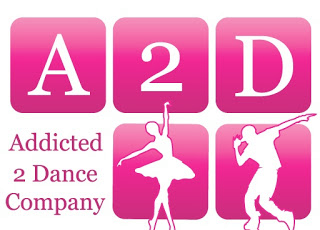 Be sure to stop at Addicted 2 Dance tonight from 5 pm until 7 pm during their open house and check out all of the cool classes they offer and sign your little ones up while you’re there. There is also a lot of fun to be had for the whole family on the community block party! 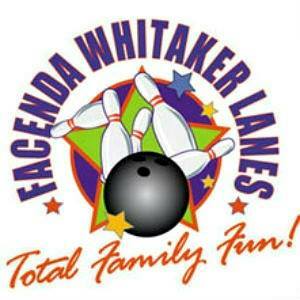 Facenda Whitaker Bowling Alley and the Ambler YMCA will be on S Ridge Avenue with fun activities for kids of all ages. 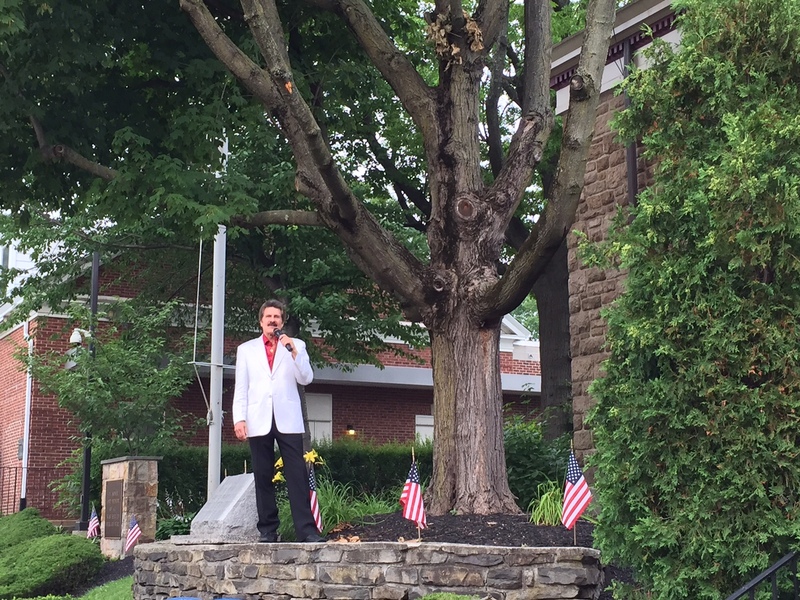 And, learn about what’s happening and going on in Ambler and the surrounding region! Montco SAAC, Growing Express and Expressive Path will be there with information about upcoming events perfect for the whole family! 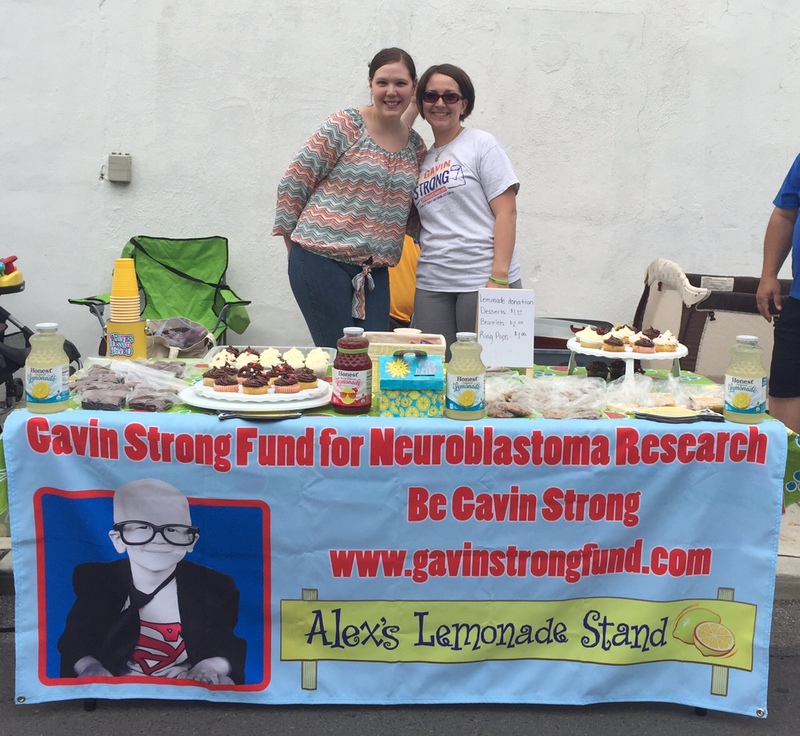 Gavin Strong and Reading Recycled will have activities and information on how you can help children in our region. 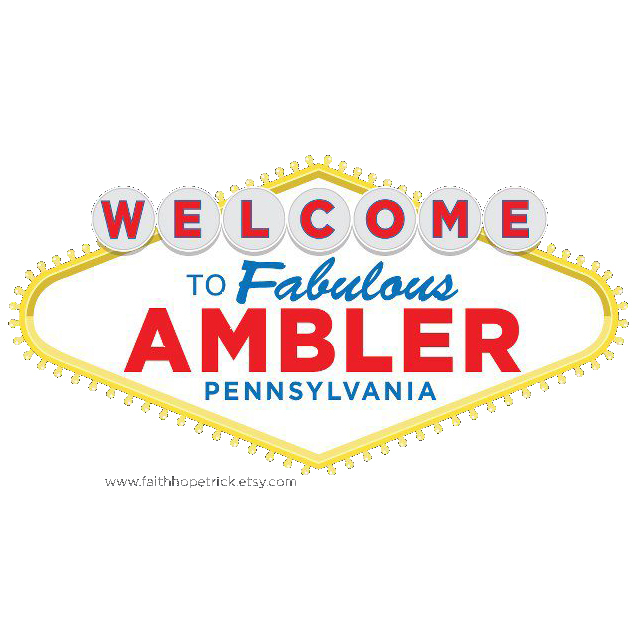 Stop by the Ambler Main Street tent to learn more about what’s happening in town this weekend, as well as for a list of specials in town this weekend, coupons, and much more!